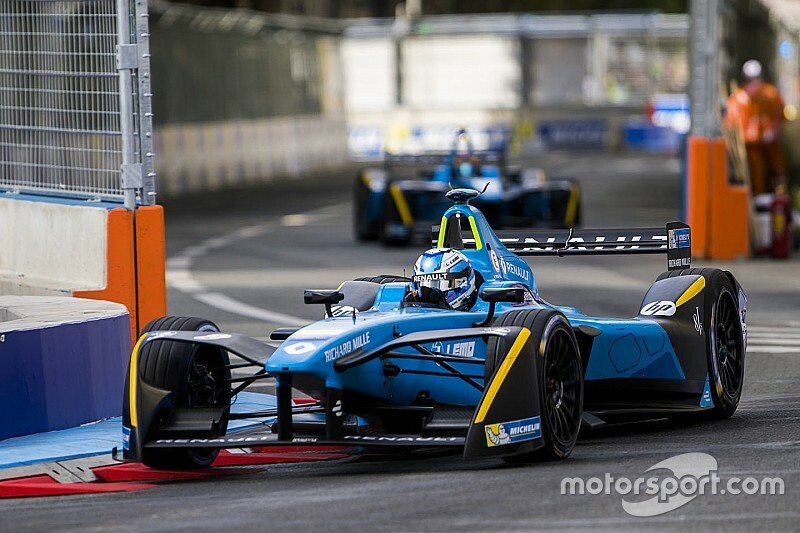 Formula E's leading manufacturer Renault could have its entry taken over by Nissan. 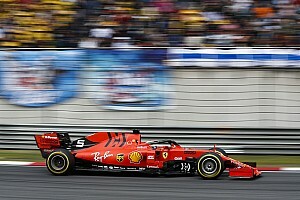 The Renault-Nissan alliance, one of the world's biggest automotive partnerships, has been discussing how to best operate works motorsport programmes for the French and Japanese makes. In addition to joining Formula E for the 2015/16 season, Renault returned to Formula 1 with a works team last year after reclaiming the Enstone-based Lotus entry. The rebuilding of the F1 team has included a huge recruitment drive for personnel at Enstone, while it also funds its engine programme in Viry-Chatillon. Renault spent an estimated £150 million in 2016, £80 million of which it funded itself. Dropping its successful Formula E programme would allow it to add more than £10 million to that. Meanwhile, Nissan has been searching for a flagship motorsport programme since axing its failed LMP1 project at the end of 2015. 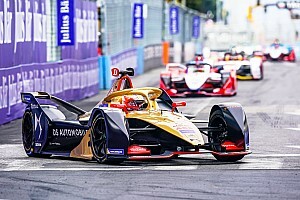 As one of the biggest sellers of electric vehicles in the world, it would be the ideal option for the alliance to maintain a presence in Formula E in place of Renault. Motorsport.com understands no decision has been made and it is not guaranteed Nissan, which would be Formula E's first Japanese manufacturer, will take over from Renault for next season. 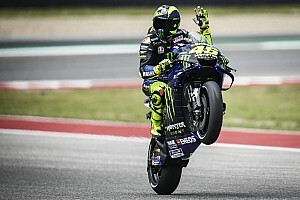 When asked by Motorsport.com, a Nissan spokesperson said it did not "comment on speculation". Renault won the Formula E drivers' and teams' titles in 2015/16 and leads the way in both championships again this season, with Sebastien Buemi winning five of the first six races. It has also kicked off the development and homologation process for a 2017/18 Formula E powertrain (motor, inverter and gearbox). 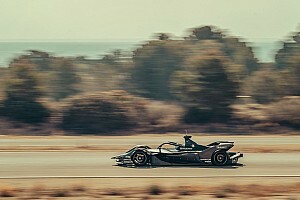 That powertrain will also need to be supplied to the Techeetah team, which agreed a two-season Renault customer deal last summer. The adoption of Renault's technology for next season, regardless of what it is badged as, could facilitate a Nissan Formula E entry as early as 2017/18. This would then allow NISMO to acclimatise to the series with a competitive technical package before funding the development of a powertrain for 2018/19. Should Nissan take over Renault's entry, the expectation is it would remain aligned with the e.dams squad, although its arrival would place a significant question mark over the continued participation of Buemi in Formula E.
The Swiss driver races for Toyota in the World Endurance Championship – Formula E/WEC clashes have placed added strain on that dual programme this season, with Buemi contractually obliged to prioritise Toyota. 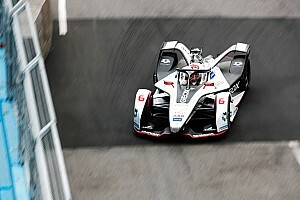 It is unlikely Toyota would give the 28-year-old permission to represent a rival Japanese manufacturer in another series. Since the end of the LMP1 programme NISMO, Nissan's motorsport arm, has remained active through its Super GT and Blancpain GT3 projects, and various engine supply deals in prototype racing.